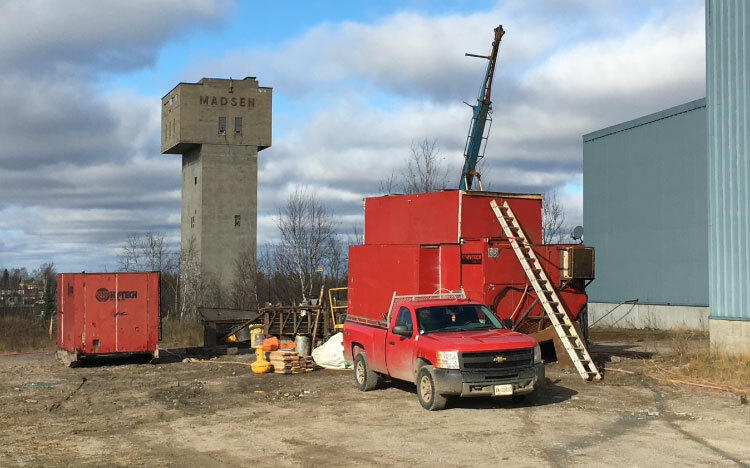 We have been analyzing, designing and executing advanced stage mineral exploration projects for over 30 years. Our adaptive management and streamlined process enable our teams to rapidly scale up, minimizing capital cost and maximizing your exploration potential. Equity is a Canadian-based mineral exploration consultancy, specializing in exploration services ranging from early-stage prospecting, geologic mapping and soil sampling to advanced-stage exploration and drill program management. We bring together an experienced team of exploration geologists with expertise in project evaluation, data compilation and interpretation, exploration targeting, drill program management, remote logistics, camp design and construction, project permitting, data management, geological modeling, GIS and community engagement. Our projects have taken us all over the world managing advanced mineral exploration, resource and geotechnical drill programs at the preliminary economic assessment (PEA), pre-feasibility and feasibility stage. Along the way we have executed 100+ projects on a variety of porphyry, epithermal, orogenic and massive sulphide deposits. 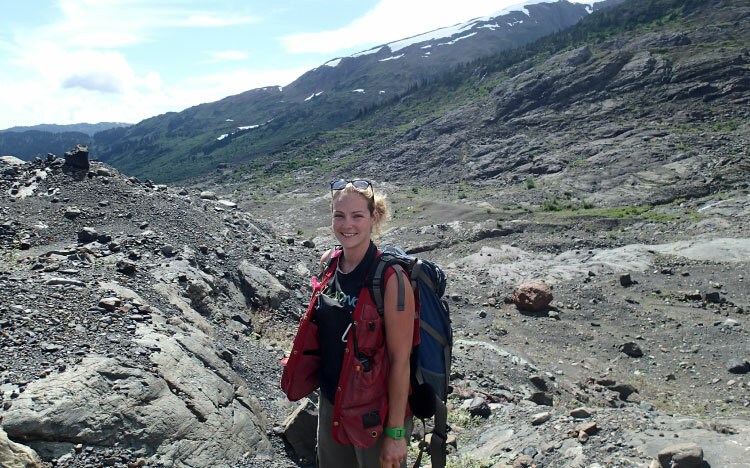 Our group of Project Geologists span two generations of mineral exploration experience and represent Equity’s core strength. With a collective experience working in over 20 countries, our team has developed technical expertise in meeting the geological and logistical challenges presented across the mineral exploration life cycle, from early prospecting to advanced exploration.